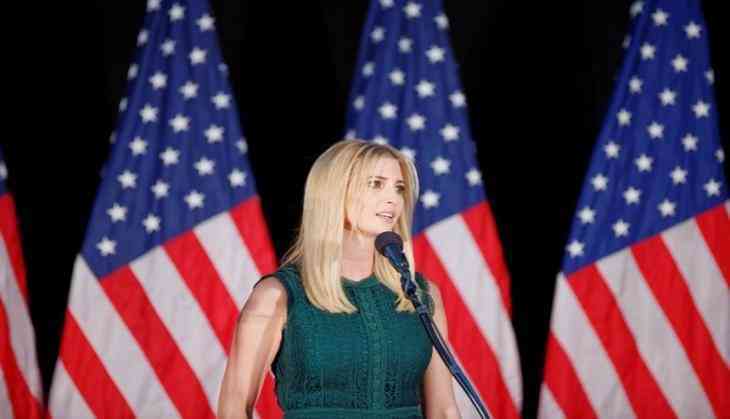 Security has been beefed up in Hyderabad ahead of the visit of United States President Donald Trump's daughter and advisor Ivanka Trump and Prime Minister Narendra Modi on 28 November. V V Srinivasa Rao, Commissioner of Police Hyderabad informed ANI that the state police, along with the US Secret Service, intelligence Security Wing, City Security Wing have taken up different measures for the security of Prime Minister Narendra Modi and Ivanka Trump. "The Security for Prime Minister Modi and Ivanka Trump would be totally different. SPG, ISW and state police will take care of Prime Minister Modi's security and US Secret Service, ISW and state police will take care of Ivanka Trump's security," said Srinivasa. "If we speak about security, US Secret Service, intelligence Security Wing, City Security Wing and State Law & Police, these four departments are primarily involved, we will also be getting inputs from various collateral intelligence units, which will be implemented or used or applied," he added, "We have made arrangements and sanitised both the areas, security wise. We have taken area into our control. We are also having several meetings with stake holders, including intelligence security wing, SPG from Delhi. We are also going to have meeting with the US secret service personals". Srinivasa further informed that on November 28, Prime Minister Narendra Modi will be inaugurating the Metro Rail and later he will be inaugurating Global Entrepreneurship Summit (GES), with Ivanka. Ivanka will be visiting India to attend the GES, and is expected to have dinner with international delegates on the 101 dining table, one of the world's largest dining tables, at Taj Falaknuma Palace, in Falaknuma area here. "Ivanka Trump would be staying little longer till 29th November afternoon. There are two important events in Hyderabad. One is Prime Minister Modi and Ivanka Trump, with delegates, having dinner in Falaknuma Palace and second is at Golconda fort, where dinner will be hosted for the delegates, but PM Modi and Ivanka Trump will not participate in it", he added. "2000 police personals will be dedicatedly deployed for this event. They will be working on it. All city forces will also be focusing on these Golconda and Falaknuma events," said Srinivasa.